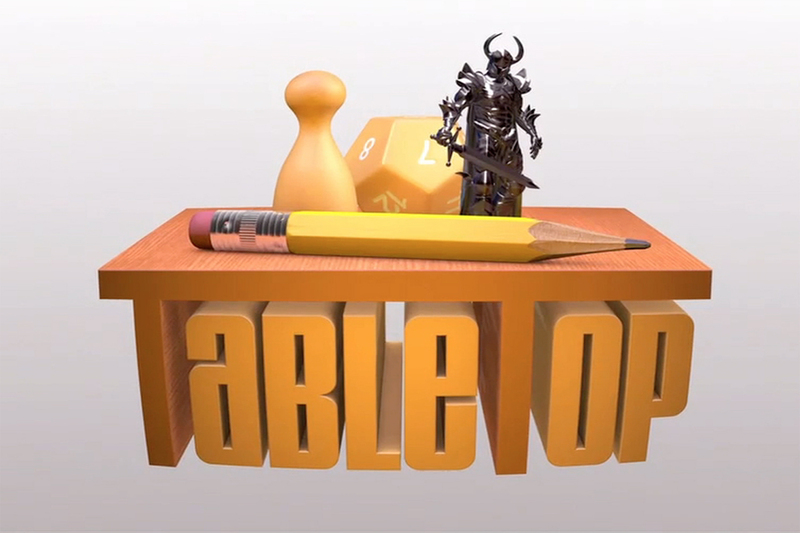 In this hit show, geek icon Will Wheaton and a slew of celebrity guests gather to play their favorite board games. Who will win the Trophy of Awesome? Watch episodes every Friday at 8:00pm/7:00c!